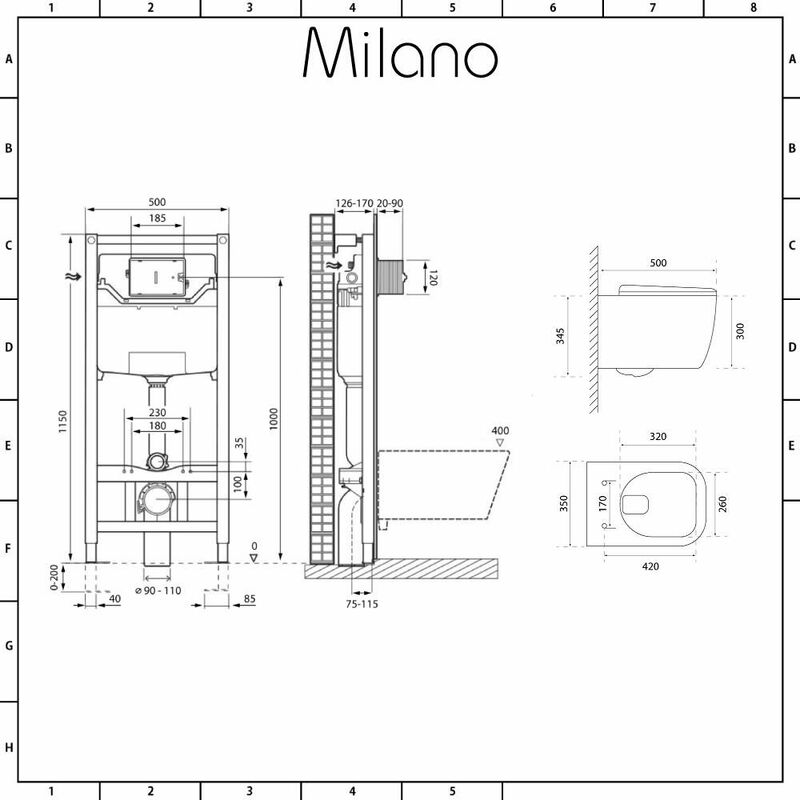 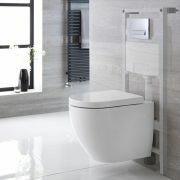 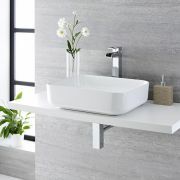 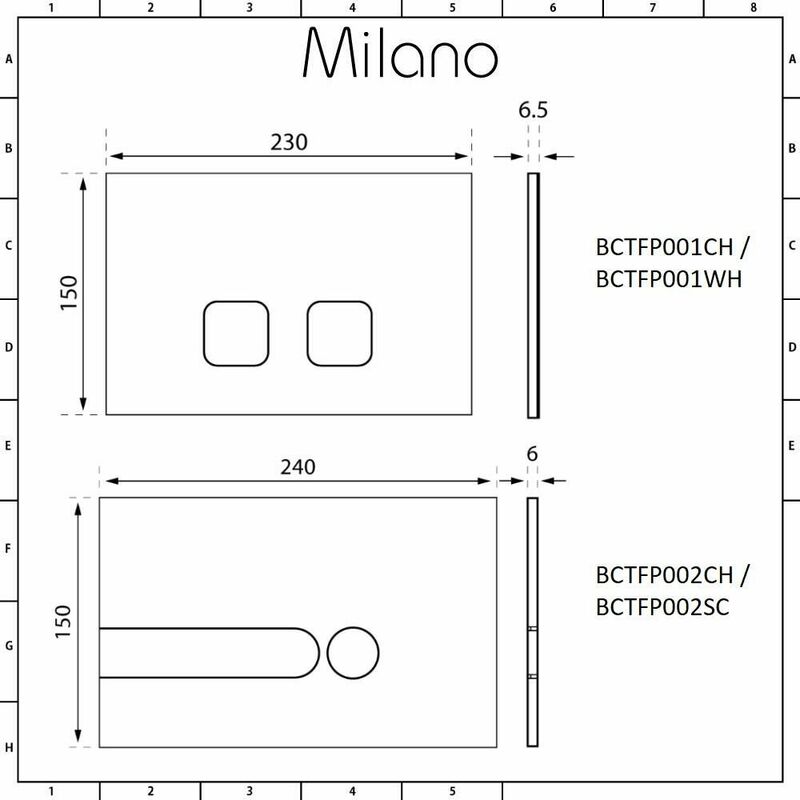 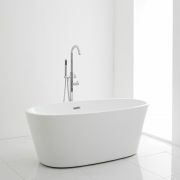 Give your bathroom a revamp and create an ultra-modern look with the Milano Longton wall hung toilet. 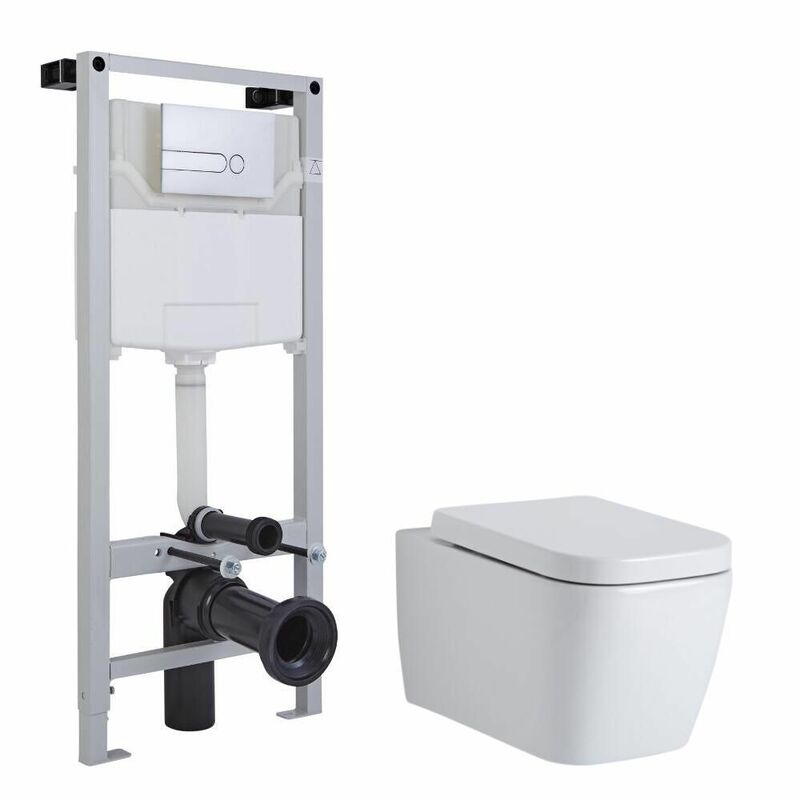 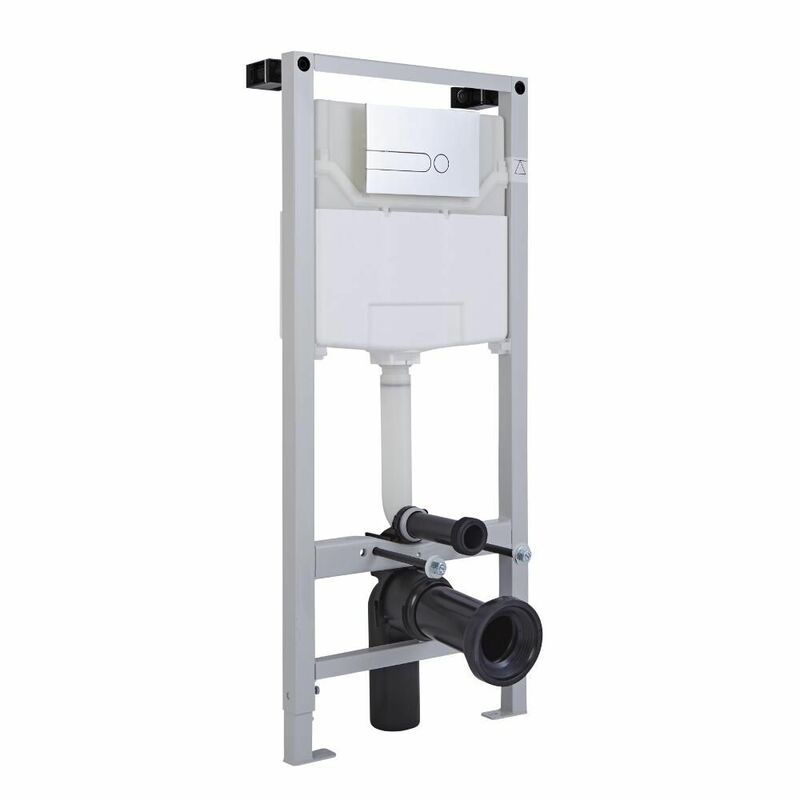 The tall wall frame with integral water-saving dual flush cistern is included - all you need for a safe and secure installation. 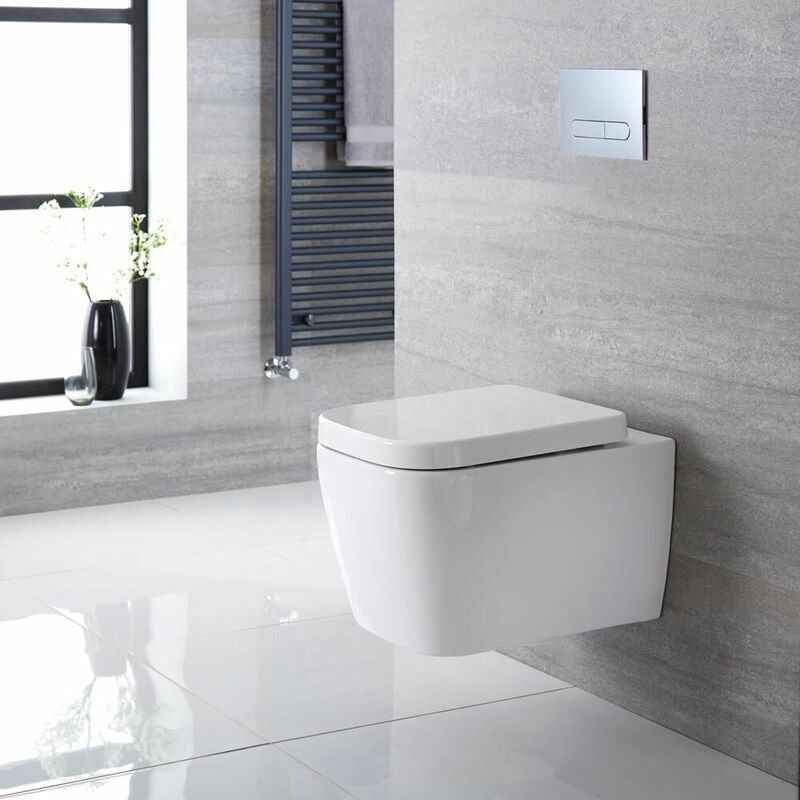 Featuring soft square lines, the wall hung design of this toilet enhances a sense of space. 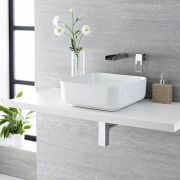 The ceramic construction ensures long-lasting durability, while the white glaze finish is easy to clean and hard-wearing. The toilet seat has a quick release mechanism for easy removal and cleaning, as well as soft close hinges to minimise noise. 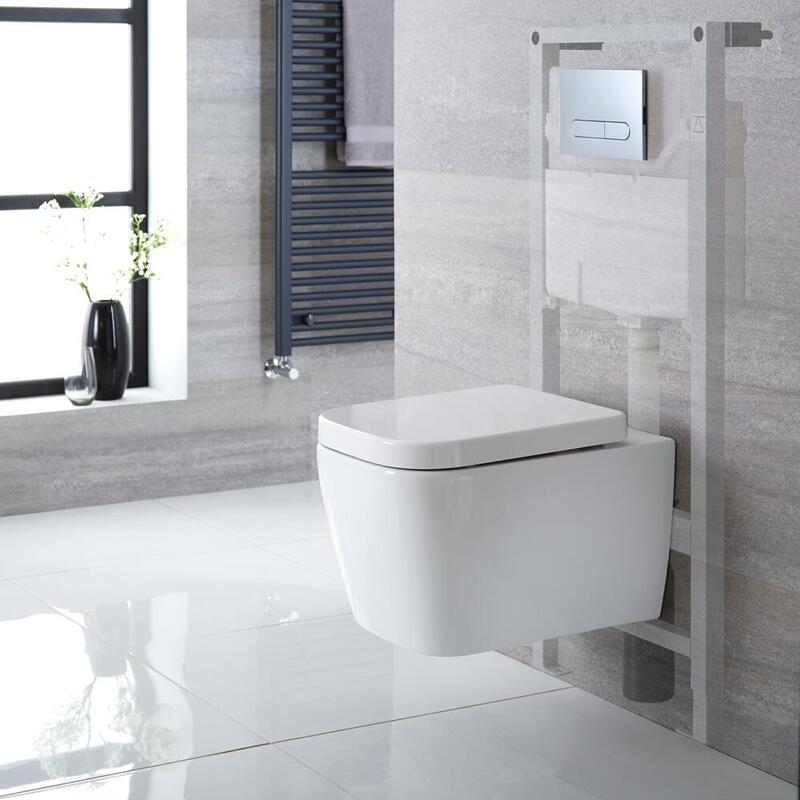 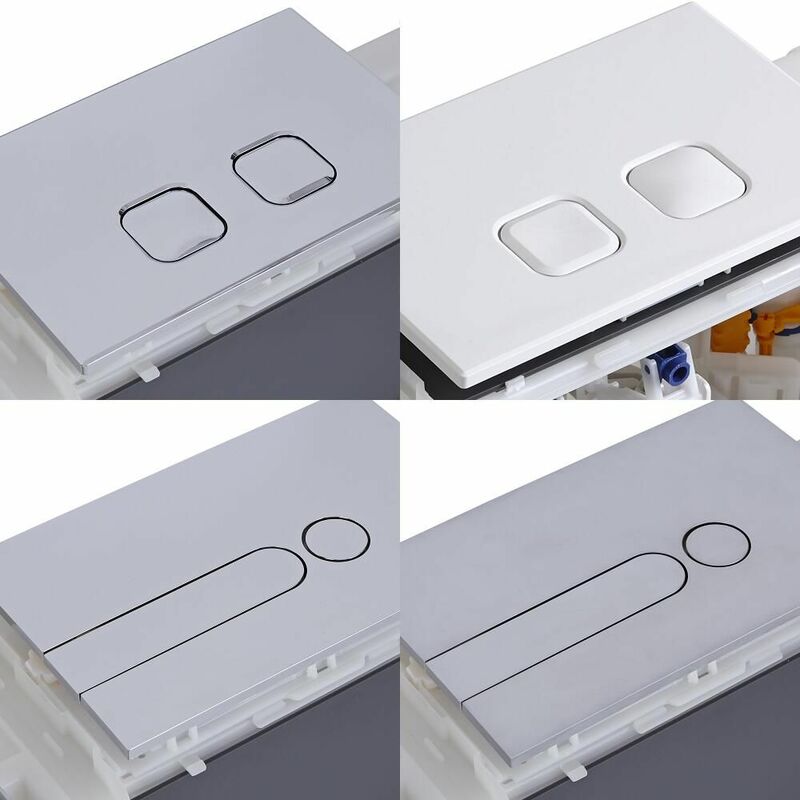 The flush plate adds those all-important finishing touches and completes the contemporary look. 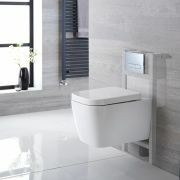 It’s available in a choice of designs and finishes - simply make your selection from the options above.